Moving away from a one size fits all multichannel approach towards a more targeted and personalised strategy is vital to create relevance across all customer touchpoints. How do you develop new approaches to the customer relationships in a 360 multichannel environment? The latest figures from the IMRG Capgemini e-Retail Sales Index for September revealed that British shoppers spent £6.4bn online. A new report from the Economist Intelligence Unit suggests that E-commerce, m-commerce (sales made via smartphones) and s-commerce (sales made through social media) will transform global retail and 2022 will see online purchases account for one-third or more of sales in markets like the UK, compared to around 10% now. The report also predicts that ‘Bricks & Mortar’ will fight back as traditional retailers respond to change by integrating online with physical store offerings. Physical stores will not disappear by 2022 but they will play a very different role. Many shops may operate as little more than showrooms, collection centres or customer service hubs. Augmented reality displays will become the norm, driven by smartphone applications. 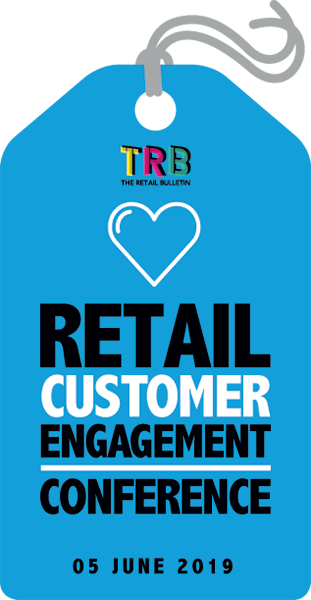 Delegates to the Retail Bulletin’s 4th Multichannel Retailing Summit, 6th February 2013 will be able to hear about and discuss the latest ideas and best practices with a like-minded influential peer group. 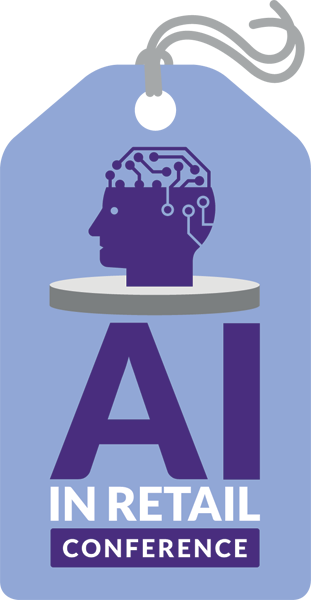 Confirmed speakers and panelists already include N Brown Group plc, Evans Cycles, A Suit That Fits, Ladbrokes, Visa, Shutl, Demandware, and eDigital Research. To register your place and view the programme, please click here.